Thursday's state Supreme Court decision effectively ending the state death penalty does not weaken our justice system. It actually becomes stronger when there's equal justice under law. In a proud day for Washington, the state Supreme Court affirmed Thursday that the death penalty, as applied, is arbitrary, biased and unconstitutional. Two of the three branches of state government have taken this important stand, with Gov. Jay Inslee declaring a moratorium on executions in 2014 because the system is flawed and unequally applied. Although the court effectively abolished the death penalty with this decision, the Legislature should still remove it from state law and close the books. This does not weaken our justice system — it actually becomes stronger when there’s equal justice under the law. Nor does it forgive the worst criminals, including the eight now on death row in Walla Walla, who will still die in prison. Life sentences without parole also provide more certainty to families of victims. They will no longer be forced to endure the uncertainty of death penalty cases that may extend for 20 years through appeals and often are overturned. The death penalty is becoming an anachronism nationally, in part because society has evolved, matured and better understands that it’s a flawed system of punishment. 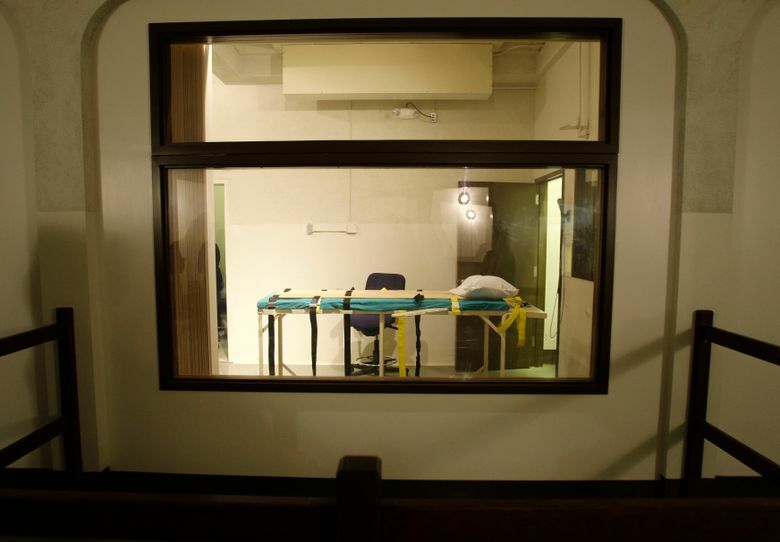 Federal and state courts have narrowed its application, and 19 other states already have abolished capital punishment, according to the Death Penalty Information Center’s tally. State Sen. Reuven Carlyle said the court decision provides “unstoppable” momentum to finally pass legislation eliminating the death penalty from state law. The alternative, trying to revise the state’s death penalty to make it constitutional, is unfeasible, and Inslee said he’d veto it anyway. Lawmakers tried over decades to make the penalty work, failed repeatedly and produced the arbitrary system that the court eviscerated on Thursday. Indeed, the constitutional concerns have only deepened in recent years, noted a concurring opinion written by Justice Charles Johnson. “A death sentence has become more random and arbitrarily sought and imposed, and fraught with uncertainty and unreliability, and it fails constitutional examination,” it said.